Email hello@hannacreativeco.com or fill out the form below. Thank you for your interest in Hanna Creative Consulting. 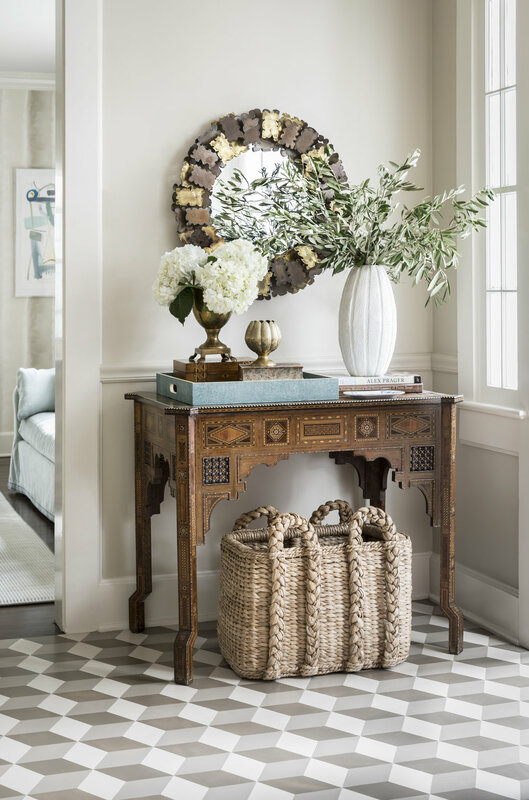 Interior design by Kevin Isbell, Photography by Lesley Unruh, and Styling by Frances Bailey. Produced by Hanna Creative Co.